Kozel planned to compete throughout college, but she was diagnosed with systemic lupus (SLE)—an autoimmune disease that falsely attacks healthy tissue. 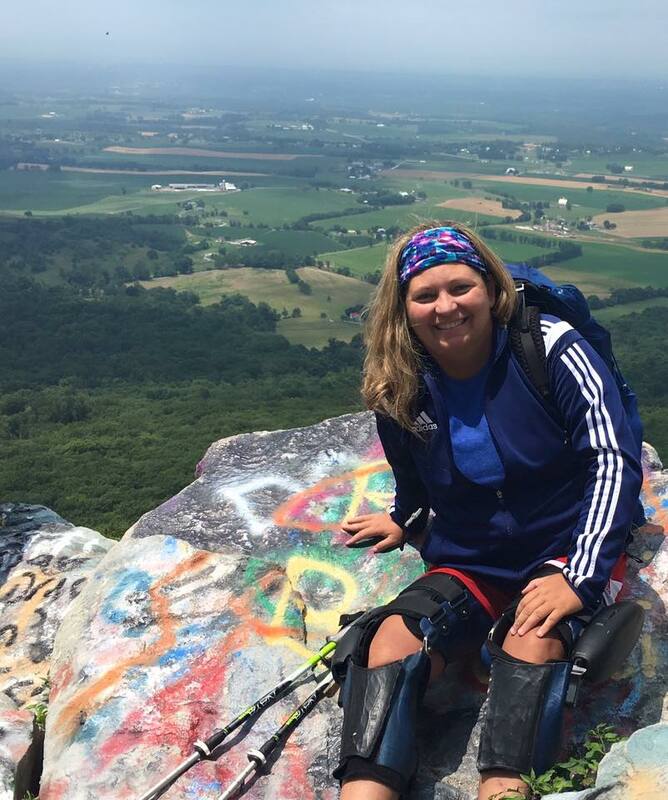 In 2014, the combination of a lupus flare-up and a car accident left her legs permanently paralyzed. “Nobody expected me to be able to get out of my power wheelchair or be able to balance upright on braces… but they never discouraged me from working at it,” says Kozel. Choosing the gear for a thru-hike is an oft-agonized over part of the preparation, but Kozel wasn’t just facing her own indecision—she was battling her insurance company for the braces she would need for this adventure. The C- Brace utilizes hydraulics to allow for a greater bend in the knee, offering more give on uneven terrain. Combined with her “Iron Will,” (both a character trait and her trail name), acquiring these braces would change the feasibility of completing a thru-hike. After a year of appeals and careful documentation by Kozel’s team of doctors, prosthetist, physical therapists, and occupational therapists, Kozel was able to get the C- Brace. Kozel used the standard locking Knee-Ankle-Foot orthoses (KAFO) braces when her hydraulic ones locked up or were unable to be charged. The C- Brace is much heavier than the KAFO brace, so when it malfunctioned, it wasn’t worth the extra effort and weight to hike in them. Throughout Vermont, New Hampshire, and Maine she used the KAFO braces. Weather provided its own challenges for Kozel. The farther north she hiked, the colder the weather she encountered. The temperature changes impacted Kozel’s neuromuscular system and she experienced muscle spasms and swelling. “There were nights in Maine that I was too cold in my tent, so I rested a couple hours and just got up to hike. I had to get my legs up because I had issues with swelling.” The braces aren’t waterproof, so there were times she had to hide in her tent until the rain stopped. 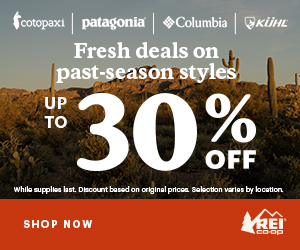 “I could probably write a book just on my attempts at Katahdin… Each attempt had different obstacles, and after each fail I felt like I was even more prepared for the next attempt… but Katahdin would throw in another obstacle.” On her first attempt, her braces weren’t working, “and it felt like I strapped cement to my legs and decided to climb boulders straight up a mountain. 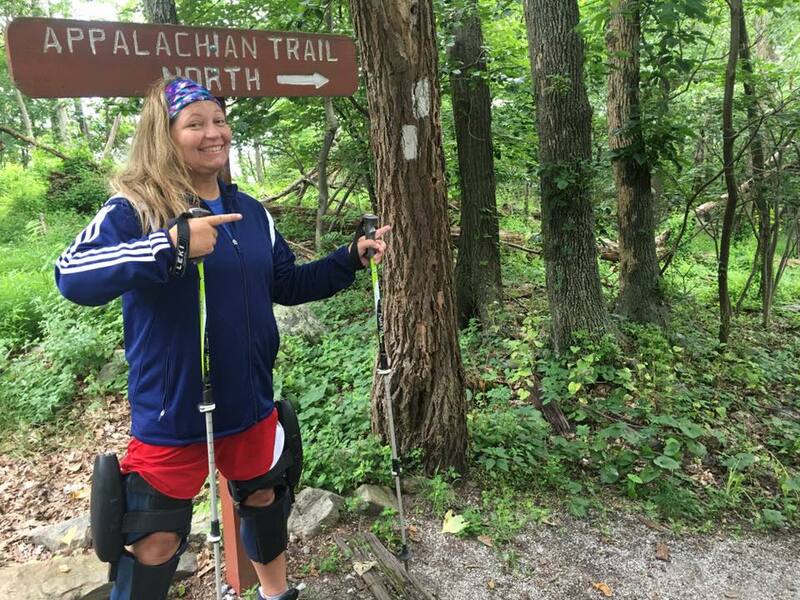 Every step was excruciating.” She had to go back to Ohio to drop off her braces, deciding to finish the trail in the KAFO braces. She flipped back down to Vermont after this attempt, keeping the option to flip back up in mind. After this, Kozel regained her previous momentum and continued making good time. 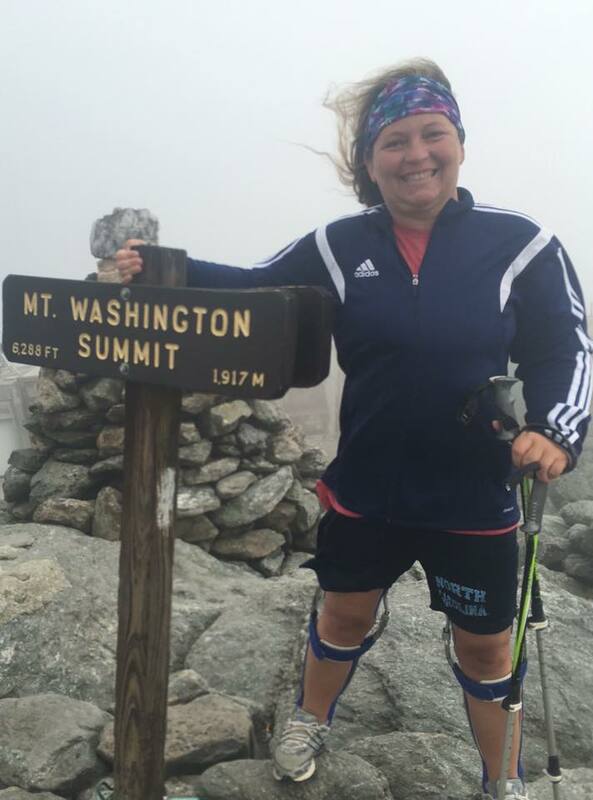 She finished her hike as a NOBO on October 9th, but not before two more attempts to summit Katahdin. With each attempt there was about a mile to the top of the Northern terminus. “Each attempt seemed to get more difficult, instead of easier. The last attempt I was concerned about hypothermia and the wind kept knocking me down but I was thankfully able to crawl to the summit.” It was around one in the morning, with no views and no one else to witness, Kozel had only her own sense of accomplishment. With a new season of hikers preparing to for a life in the mountains, Kozel’s story is one to keep close. Her determination, realism, and unwavering faith is what thru hiking is all about. For more on Stacey’s story, check out earlier coverage by The Trek. >Photos courtesy of Stacey Kozel. Wow!! I can’t believe I’m the first to read/comment on the absolutely INSPIRATIONAL post. I love it and you, Iron Will, so much. Thank you for not only posting your journey (which, did I miss posts from you along the way?? I don’t remember you in the blog posts for 2016 at all- I’d love to hear more about your emotional and psychological journey) but THRU-HIKING AND PERSEVERING TO THE FINISH. Considering your multiple attempts of Katahdin and flip-flopping, that is real determination. And here are the rest of us obsessing over our pack weight and sleeping bags!! Again, THANK YOU FOR BEING THE STRONG, DETERMINED WOMAN of ACCOMPLISHMENT that YOU ARE! All the best for your future – stay healthy in spirit and strong willed. Upvote. You are amazing. Amazing. This is such a fantastic, inspiring story! Thanks for THAT story! I’m struggling with my own medical issues and dream of even making a short backpacking trip (it’s been about 6-7 yrs since my last). Medical issues (and I suppose my lack of determination-and everyone else saying, “too dangerous”, “you can’t do that”, keeping me from going!) This story kicked my bum to stop with the can’ts and get with the YES I CAN! One step at a time. Thank you Stacy. You Iron Will, well, I think I just needed to hear your story. To hell w/ my medical issues, they are nothing compared to what you achieved! Great job Stacey! I had the pleasure of meeting you at High Rock near Gettysburg. (I was the one deathly afraid of heights) I told your story to everyone and many of us followed your hike. I think one of the young girls that were at High Rock that day said it best. “I don’t know you, but you are my inspiration”. This year, 2017, she claims to have hiked the entire Pacific Crest Trail but her story has been proven to be fraudulent. 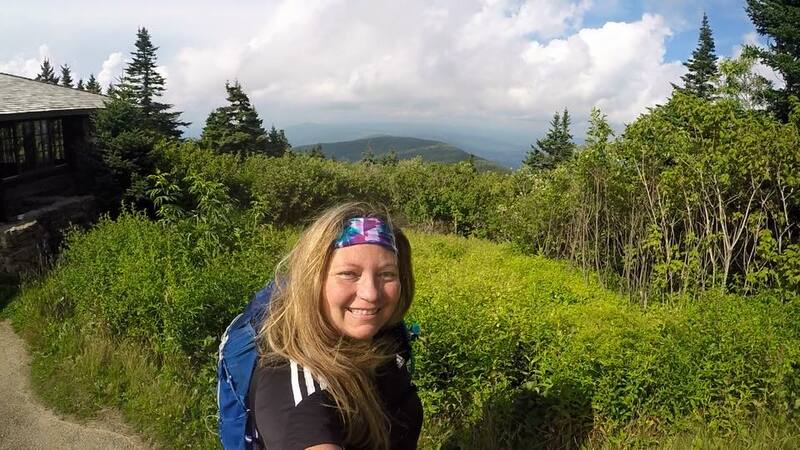 Though the media bought her tail hook line and sinker, other hikers this year on social media started to question why no other thru-hikers ever saw her. As they dug deeper they found inconsistencies, obvious lies and pictures taken by others passed off as hers. It’s a shame such a feel good story turns out to be fraud. I hope she actually did the AT but given her lies this year about the PCT I have to question it. Please retract this story. You’re only giving voice to a recently proven pathological lier. It was all a hoax…for money. I was a Class of ’16 NOBO, and I neither saw, nor heard about her hike, except from people at home who saw it on the news. Whenever she was mentioned, everyone truly doubted the story. Just like her PCT lies, none of her stories made any sense, or could withstand scrutiny. I didn’t speak out, because i didn’t want to be the person denigrating a disabled person, and really didn’t have the desire to deeply research her claims. But I knew someday, someone would do the research and uncover this lying fraud.